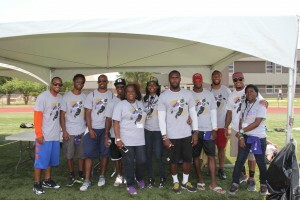 The third annual FREE youth football camp hosted by The Malcolm Jenkins Foundation (TMJF) will offer vouchers to registered campers for free concussion baseline testing through its sponsor, Somerset Medical Center Sports Performance and Rehabilitation Center. Additionally, the Foundation will expand its youth sports safety initiatives year round through a partnership with SafeKids-NJ, a program founded and sponsored by Johnson & Johnson. 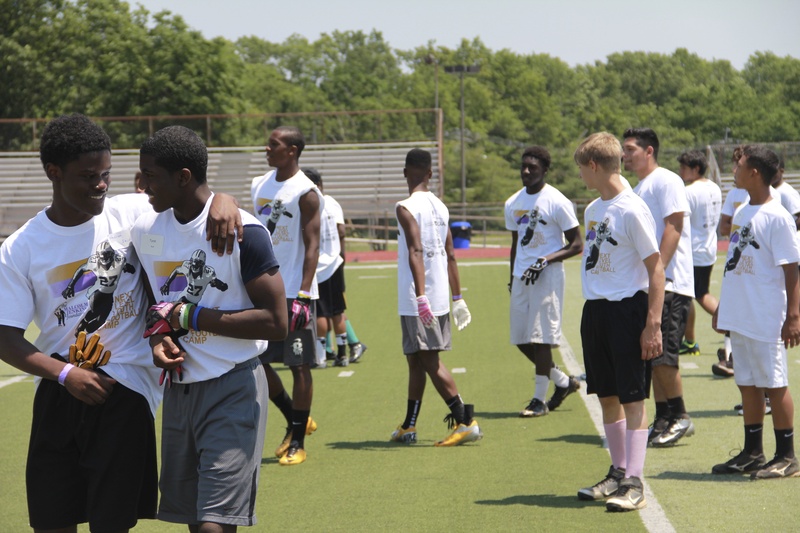 The Malcolm Jenkins Foundation Next Level Youth Football Camp is for boys and girls, ages 7- 17 and will be held on June 20 and June 21, at Piscataway High School, 100 Behmer Road in Piscataway, NJ. The camp consists of two fun, safe and engaging days of learning from prominent NFL players and outstanding high school coaches. 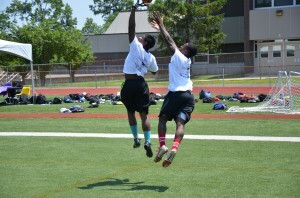 The program is designed to give each participant a solid foundation in football fundamentals on and off the field. Participants are grouped based on age and skill level. Parents and guardians of children ages 7-13 are required to be onsite during the camp program. This year’s camp activities will again include information sessions for all parents and guardians who want to learn more on youth health, wellness and sports safety. Topics include Nutrition & Hydration, Acute and Overuse Injuries, Concussion Recognition & Recovery, Sudden Cardiac Arrest in Athletes and Anti-Bullying. NFL player participants supporting the camp include, Jenkins (Philadelphia Eagles), Kyle Wilson (New York Jets), Stephen Miller (Detroit Lions), and Dwayne Gratz (Jacksonville Jaguars), who all played on Piscataway High School’s winning football teams; Larry Fitzgerald (Cardinals), Isa Abdul-Quddus (DetroitLions), Brian Robiskie (Atlanta Falcons), Jahri Evans (New Orleans Saints) and Leigh Torrence (free agent). “We are proud to once again offer a great camp experience to our youth who, along with knowledge about sports performance, will also learn how self-discipline, character and academics are key to life performance.” ~ Malcolm Jenkins, TMJF Founder and Chairman.